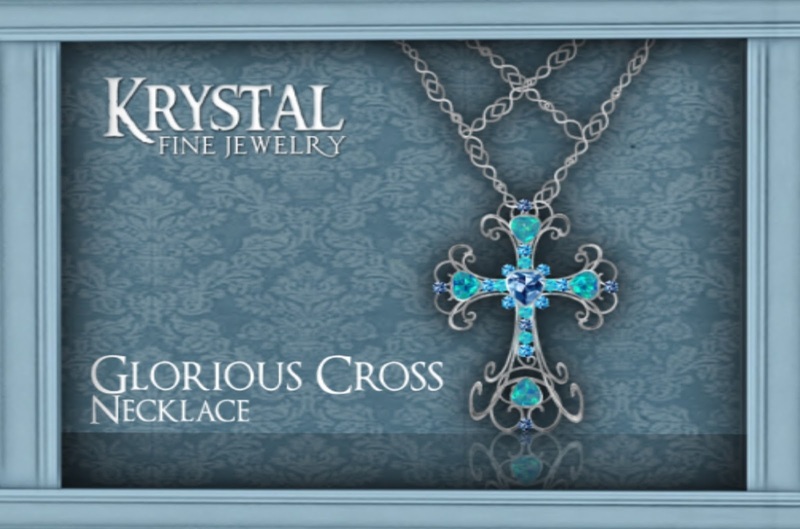 Today's Item of the Day is by Krystal. You can find this, as well as another colouration, currently at Shop Free*Style. It is only L$25, so outfit your neck with some new shinies!